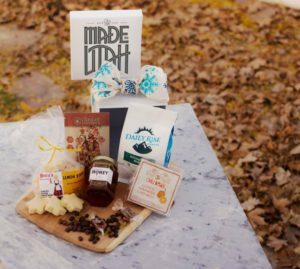 Utah Stories presents the Made in Utah Winter Fest, December 15-16, 2018! This a community-driven, free to public, family and dog-friendly event that showcases some of Utah’s top artists, musicians, artisans, product makers including breweries and distilleries, and other local businesses in Utah, while boosting our local economy. All products at the festival are available for purchase from our vendors! The purpose of this event is to promote shopping locally for the holidays. Backstube is the German word for bakery. 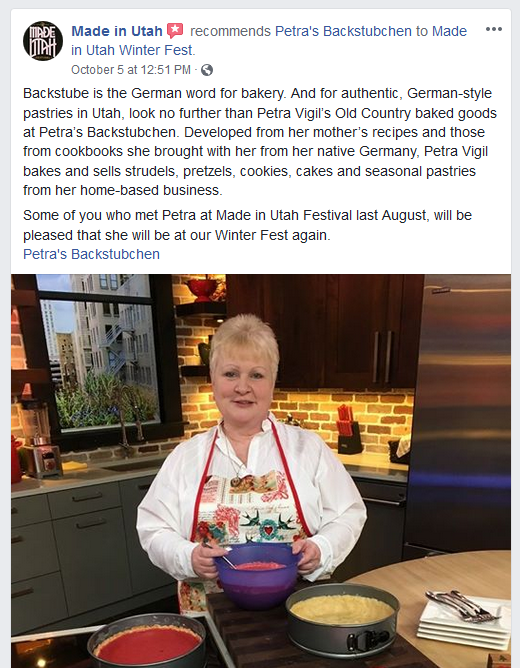 And for authentic, German-style pastries in Utah, look no further than Petra Vigil’s Old Country baked goods at Petra’s Backstubchen. 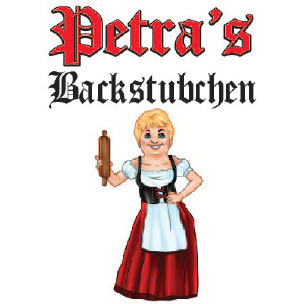 Developed from her mother’s recipes and those from cookbooks she brought with her from her native Germany, Petra Vigil bakes and sells strudels, pretzels, cookies, cakes and seasonal pastries from her home-based business. Some of you who met Petra at Made in Utah Festival last August, will be pleased that she will be at our Winter Fest again.